Using a good web hosting is a very important factor to have your site works well. 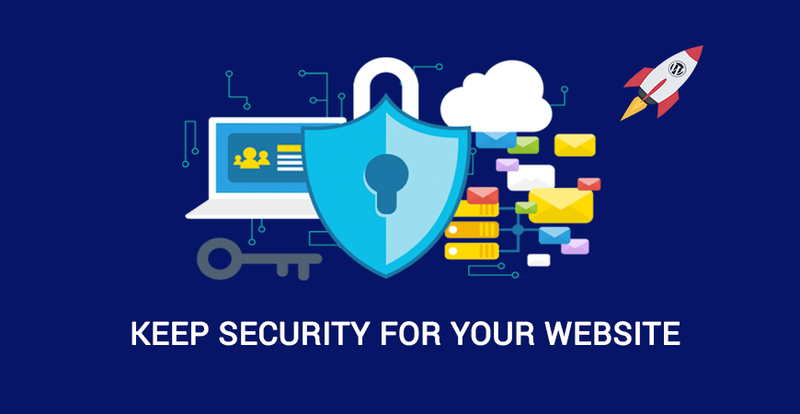 However, finding a good hosting for your site is not an easy cake. So how to choose a best one for your website? 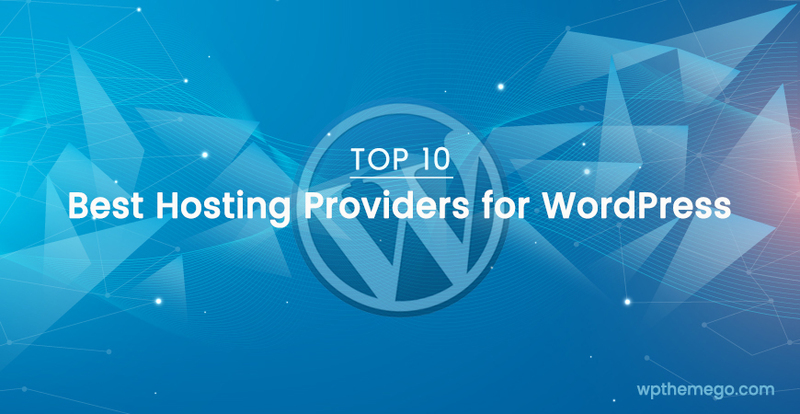 Let’s see our collection of top 10 best hosting providers for WordPress website in this article. How to choose a good hosting provider? According to HostingFacts.com, there are 10 most popular “WordPress” hosting providers based on the speed, uptime, customer support, and pricing. Bluehost is one of the popular hosting services along small business owners and bloggers. Hence the reason, I’m recommending Bluehost for people who want to create their website using WordPress. They’re hosting more than 2 million websites and they also part of EIG who also own HostGator. Their last 12-month average uptime is >99.99% and load time 419ms. Surely a strong top 1 host. Their last 10-month average load time is 462ms and uptime 99.96%. This means they’re the most reliable web hosting with only 1 hour of downtime per year. Plus, they were the third fastest web hosting, only beaten by A2 Hosting (which avg. uptime is lower). Since 2004, SightGround has grown to a large network of over 800,000 domain names around the world. Most of their staff relies in Bulgaria, but they’ve servers worldwide. In this example, the “Start Up Plan” (cheapest) is being used to monitor uptime and average load time. InMotion hosting was founded in 2001 and is privately held hosting provider, with a customer base of over 300,000 domains. InMotion delivered average uptime of 99.97% over the last three months. That’s pretty strong and consistent. 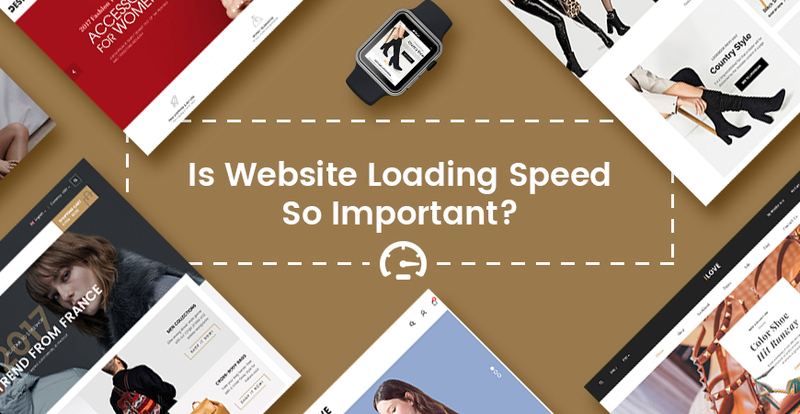 Keep in mind that the average speed in the hosting industry is about 890ms, and InMotion Hosting I average page loading time is slightly below it – 752ms. So it may not be as fast as HostGator or A2 Hosting, but still good enough to beat the hosting industry average. One of the drawbacks of InMotion Hosting is that there’s no instant account access. That means if you’re an international customer, outside North America for example, there might be a delay and hassle when attempting to verify your new account. A2 Hosting is quite new in the WordPress hosting niche (founded in 2001), but only lately become more popular. iPage is cheap, though. They’re one of the cheapest hosting options I saw (behind one other hosting option) at $1.99 a month. This is the rate for 12-36 months, so you would technically be locked into a super long term deal to get that price. And, as you can see, you get what you pay for with speed and performance. GreenGeeks, founded in 2006 by Trey Gardner now hosts over 300,000+ websites over their nine years in business. They are the only “truly” green host in this list. They claim 99.9% uptime on their website. That’s almost zero downtime. And it’s a bold claim to make. Can they live up to the hype? 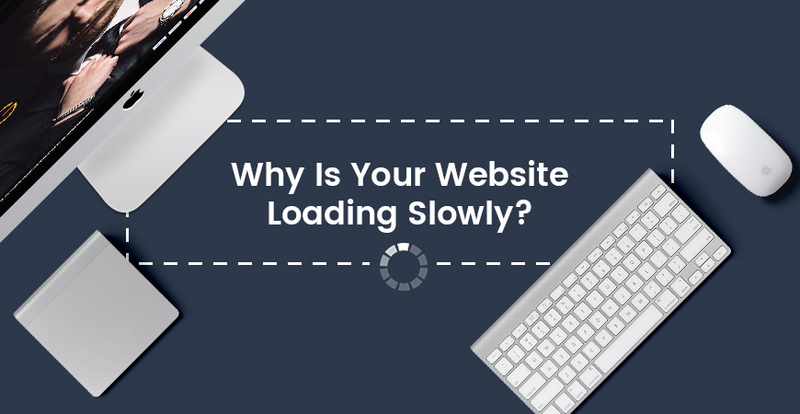 Their average loading time was 567ms – this is 36% than the industry average. Site5, founded in 1999 by Matt Lightner (and later sold to EIG) promises best web hosting for serious web designers. They claim to be “Award-winning Web & WordPress Hosting” despite being under DDOS attack (in August) and providing data on anti-Trump website with considerable court oversight. Their page loading times came in at an average of 849ms over the same period. Not so good, huh. Since they got DDOS attack they uptime is obviously very low – 99.90%. DreamHost also throws in a few other nice little add-ons. The industry average for speed is around 890ms. That’s not even very fast to be honest, as some of the fastest hosting providers load within ~400ms (or almost twice as fast). Seems like Arvixe is just slow period. Because that’s what customer support was too. I tried reaching out to ask a few basic questions and it took over an hour for a response. Arvixe’s pricing is also on the expensive side of the fence at $7 a month. Upfront and in advance for a full two years. Any shorter plans mean paying much more per month. Arvixe does offer unlimited bandwidth and a free domain name for life to their credit. In conclusion, to have an amazing website, especially a big marketplace, choosing a good hosting providers is a very important point. We recommend you to use the big providers like HostGator Cloud, SiteGround or Bluehost. They all offer strong uptime, fast page loading times, great customer support, and unbeatable low prices.